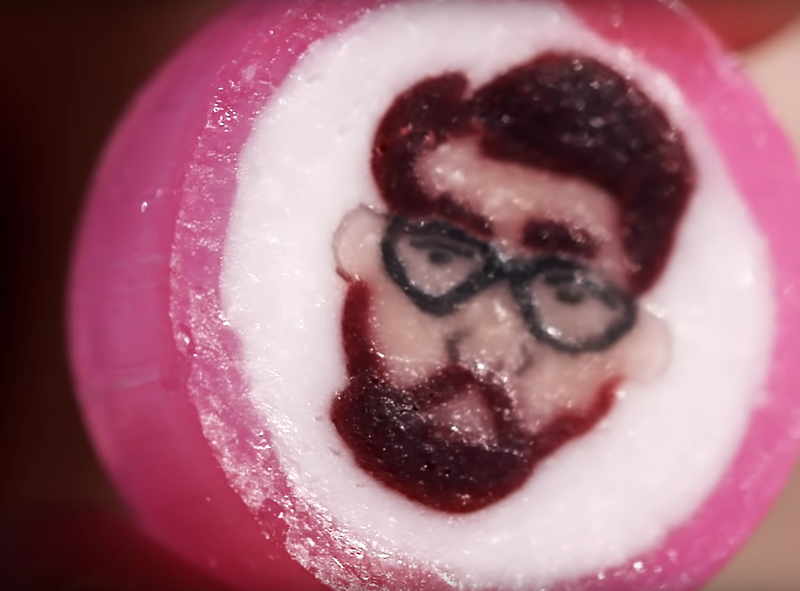 Would you eat a candy version of your own face? Buzzfeed go to Japan to meet My Ame, who will create a candy “you” that you can eat! It’s not cheap though, with customers paying hundreds of dollars for this personalised service! They start off by creating a larger sweet mould based off of the face of the customer. They then shrink it down, turning it into something that looks like a stick of rock you might get at the seaside. After that, they chop it up into little pieces and voila! You have a whole bag of sweeties adorned with your face! We reckon this would be a cracking birthday gift. It might feel a little weird though, eating your mate’s face! But who cares when it tastes this good!